Here in New England, the weather outside is frightfully frigid. Jedwards International can help take the chill out of winter by offering savings to you. This January we are offering a 10% discount on the three materials listed below. Please note, the 10% discount applies to gallons, pails and small pack sizes only; not applicable to drum orders. The carrier oil of the month is Virgin Organic Flax Seed Oil (S1215). A rich source of the essential fatty acid alpha-linolenic acid, this oil is high in soluble fiber. This cold-pressed, versatile oil can be used in a variety of culinary applications and nutritional supplements. It is also great in hair and skin cosmetic products as well as industrial applications. 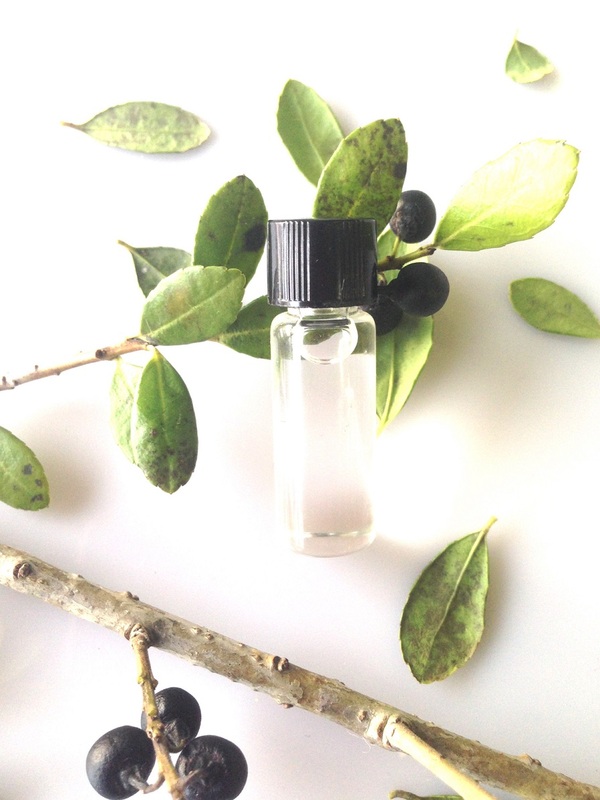 Juniper Berry Oil (EHM1070) has secured the featured essential oil of the month spot, available at a 10% discount. This popular ingredient in the soaping industry has a sweet, slightly woodsy scent. Juniper Berry Oil is also a common addition to skincare and haircare products, perfumes, massage oils, body lotions and creams, and diffusers. 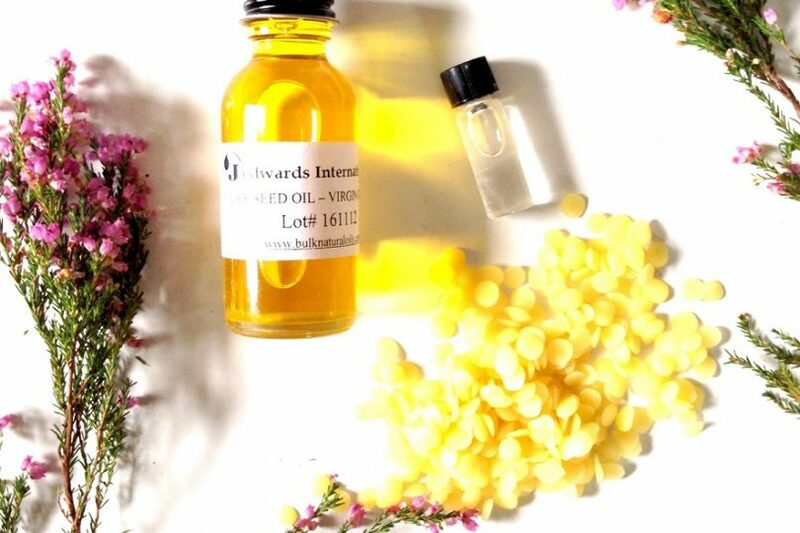 Finally, rounding out the list of fabulous savings at Jedwards International, Beeswax, Yellow Granules (B4010) is available with this special offer. This material has a gentle scent of honey, and the easy to melt granules make it the perfect base for cosmetics, candles, lip balms and sunscreen, among many other uses. For a limited time only, purchase a 5 lb. bottle of Honey – Wildflower (J1200) or Honey – Clover (J1100) for an extremely discounted price of $9.90 each. Unadvertised Special, all Stephenson Melt & Pour Soaps are being offered at a ridiculously low price. Check out the website and place your order today for phenomenal savings! !